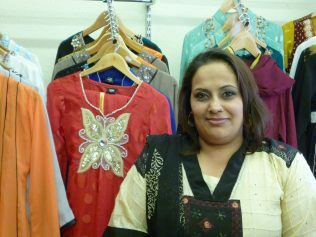 Anisa opened her shop Libaas in Barton Street in January 2011. Libaas stocks traditional Asian outfits and Islamic wear. In this conversation with Sue Dubois, recorded in Summer 2011, Anisa recounts her first memories of the local shops, recalls her motivation for setting up Libaas, the clothes and wares sold, and discusses buying and cooking fresh food. 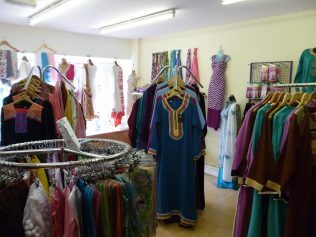 You can access a digital story about Anisa and her shop here.